Flavor: Caramel, sugarcane & yellow plum. Surrounding the states of Minas Gerais and Espirito Santo in Brazil, Serra do Caparao is a place of lush fertility and natural beauty, with the famous Pico da Bandeira one of the highest parts of Brazil. This is where our coffee comes from, where our friend Afonso from Fazenda Forquilha do Rio cultivate the most delicious and tasteful coffee, with a unique flavour and the highest quality. 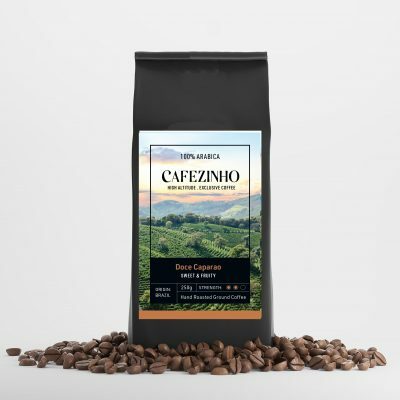 Flor de Outubro was the best coffee in Brazil on the year of 2018 on the category ” Natural” by the International Coffee Association. As the actual Cup of Excellency winner with a Grade of 92.5. Left in the tree for a little longer than usual before harvest, Flor de Outubro naturally ferments with helps it to become a very special and delicious coffee. 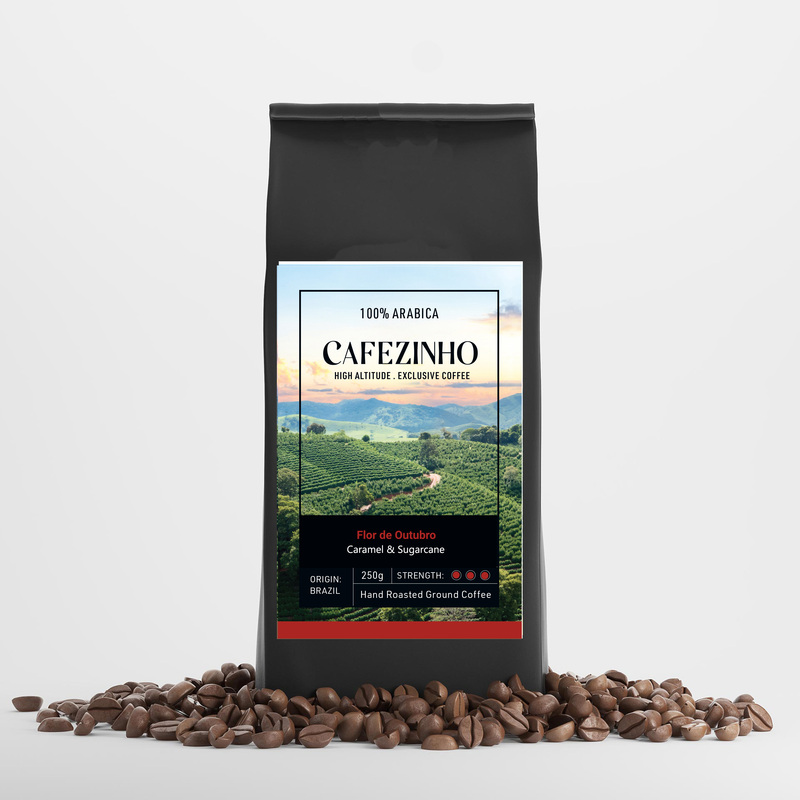 With hints of yellow plum and a intense and sweet aftertaste. 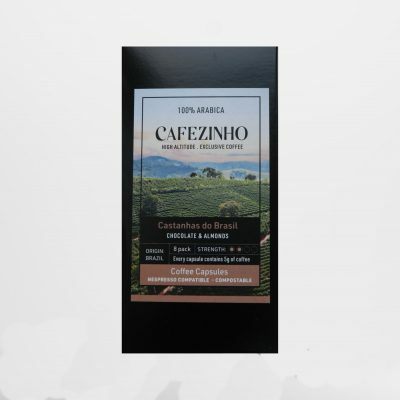 Flor de Outubro is a full bodied coffee, with nuances of yellow plums and delicious flavor of sugarcane and caramel, has a delicate and well-balanced acidity and a complex aftertaste of liquorice and citric fruits. Medium roasted for a fragrant and distinctive aftertaste. We aim to dispatch all orders within 48 working hours of receiving them. During peak mail order period (for instance Christmas or other promotional activities), this time frame may be extended slightly, although every effort will be made to dispatch your order as soon as possible. Click here for our full delivery & return policies.